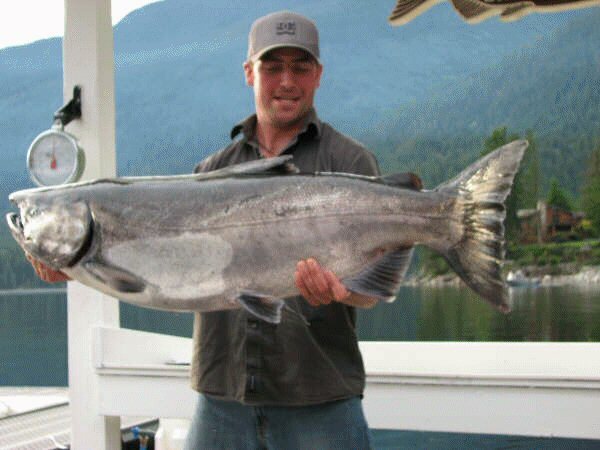 Of all the salmon that have been sought after, the King salmon otherwise known as Chinook or Spring salmon on the upper NW coastline of North America, is the most popular of fishing trips. 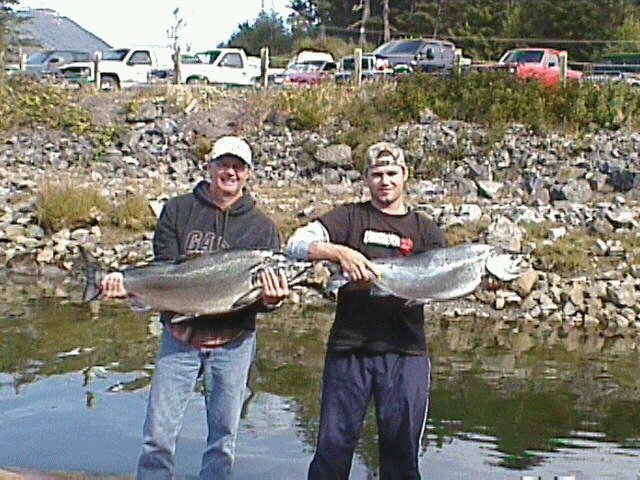 King Salmon fishing guides have really picked up over the past decade and are becoming more and more popular, as word of mouth spreads the excitement that catching wild salmon can offer. River guides that offer fishing trips out of a fishing boat built to tackle the heavy rapids of large rivers are super fun and active trips that can offer amazing scenery and experiences at a reasonable price. 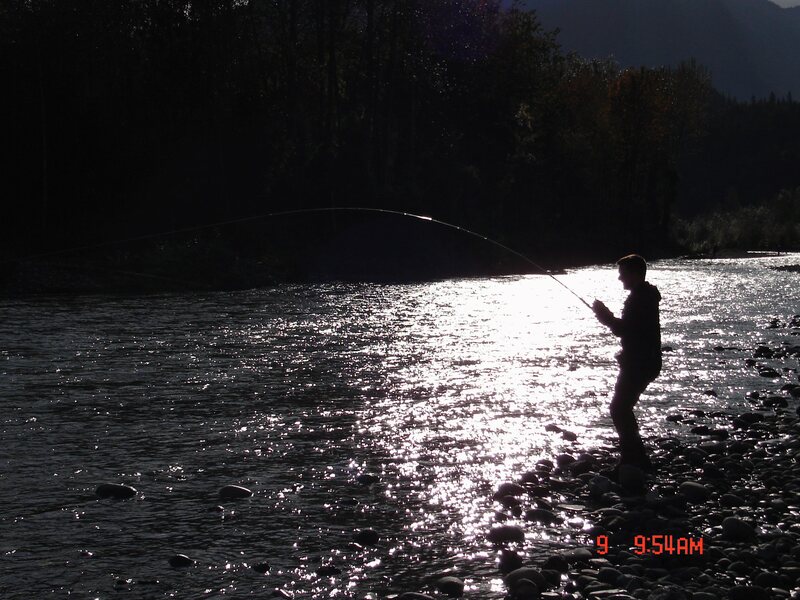 Fishing trips like the ones that are offered on rivers can offer various types of fishing including bar fishing from remote bars, drift fishing or sometimes trolling. 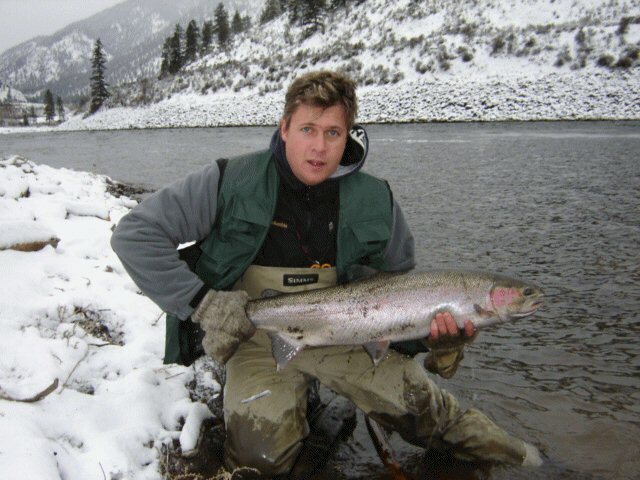 Finding a fishing river that will produce fish can be tough and a river guided outfit may be just what you're looking for in order to sit back, relax and enjoy the experience of the guides as well as the beauty of nature. When we think of charter fishing or fishing charters, no matter how you say it we think of ocean or deep sea fishing with the help of experienced anglers and boaters that know how to respect the elements of the sea. 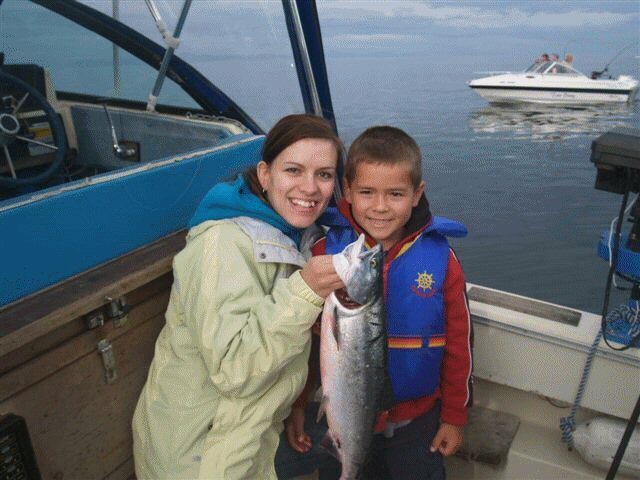 With the respect of Mother Nature’s power and knowledge of fishing, these guides will often lead to successful Chinook salmon catches. 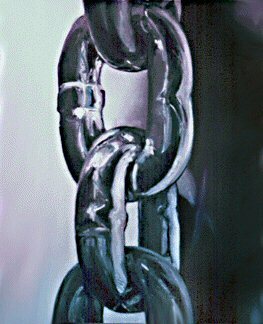 It's the duty of the guest to make sure that the requirements they intend on having met are discussed before anything is booked so there is no disappointment. Planning a trip and communicating before buying is always a good idea. I've heard horror stories of guys traveling from far away and paying big bucks only to go a half hour from shore to do some "bay fishing" that will knowingly produce less fish then traveling far out to sea. This does not, however, mean there are never fish holding there by any means, it just means that you need to do your homework a bit and request the guide take you out far if you know that there might be more happening there. Alaskan salmon are known to be big and just as abundant as king salmon fishing lodges that can be found when traveling to the far north to get away from it all. Because commercial fishing hasn't hit so hard up north and because of the population, Alaska can be a great place to visit to do some wonderful fishing by guides that will really take care of you and make sure you have an amazing experience. There really is no better place to find king salmon fishing guides than in Alaska.